Global Poker League concept is going to be a big hit for sure. 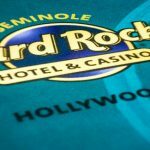 12 Teams playing against each other is a great way to entertain people who love poker. Each and every team has made their final four players in public out of six, whereas rest of the two will be added on time. 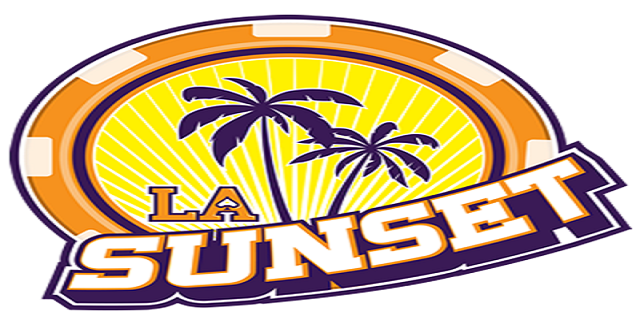 GPL Team LA Sunset which includes top international players such as Fedor Holz, Olivier Busquet, Eugene Katchalov and Chance Kornuth. Fedor Holz: – Holz is a German pro poker player and has won many championships till date. With 4 career titles and 37 cashes, including two final tables at WSOP and 1 final table at European poker tour, he is doing great at the moment. His all time money exceeds to $7,450,854, which simply is great for the new young player. People will love to watch him. He won the largest buy in event recently and that was $200,000 WPT National Philippines. Olivier Busquet: – Let’s talk about the next player i.e. Olivier Busquet. A pro poker player from United States Busquet, is been selected for GPL team LA Sunset, which can upset any team of the world. With 4 career title and 86 cashes Busquet has won more than $6,874,694, playing at different poker festivals. 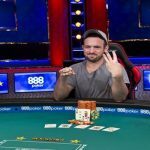 Olivier Busquet has been through 3 WSOP Final Tables, 1 EPT Final table and 1 world poker tour championship to his name as well. One of the biggest prizes for him was at EPT Season XI / Estrellas, where he participated to €50,000 No-Limit Hold’em Eight Max and won the championship for $1,191,096. Eugene Katchalov: – The next player of Global Poker League LA Sunset is Eugene Katchalov. Another US pro who has done well till date with 7 career titles, and 120 cashes throughout the career. His total earning from various poker tournaments is $8,691,260. He has won 1 World Series of poker bracelet, 1 title at world poker tour and 1 title at European poker tour. Chance Kornuth: – Kornuth is from Denver, United States. His all time money playing at different platforms is $3,654,377, which includes 12 career titles and 73 cashes. 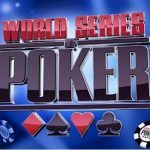 The player has won a gold bracelet at World Series of poker, participated to 1 final table of world poker tour and been through 1 final table of EPT. On January 23, 2016, He won an event AUD$25,000 No-Limit Hold’em at Aussie Million for $553,392. 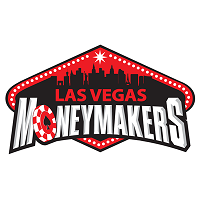 The second GPL team is Las Vegas Money Makers. This is one of the 12 teams participating in Global Poker League and has some of the top order poker players like Anthony Zinno, Jonathan Duhamel, Jake Cody and Jonathan Little. Anthony Zinno:- Zinno is an American professional poker player and with total 7 career titles and 90 cashes, he is at the top in leading earners. His life time earnings from various resources is $5,307,345, includes 5 Final table and 1 Bracelet at world series of poker, 3 Championship titles and 3 final table appearances at world poker tour and 1 cash at European poker tour. In 2015, h won $25,000 Pot Limit Omaha at World Series of poker for $1,122,196. 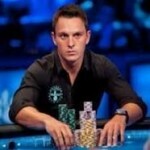 Jonathan Duhamel:- This Canadian has been always a leader in poker games. With 7 career titles and 82 cashes, Duhamel’s total earning is way more than anyone and it is $17,584,000. 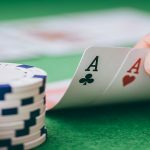 With 3 gold bracelets and 8 cashes at World Series of poker events, he is at the top since he is in the gambling business. He won the biggest cash prize of amount at $111,111 No Limit Hold’em for One Drop and collected $4,989,985 at 41st annual World Series of poker back in 2010. 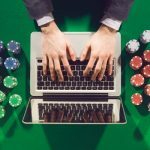 Jake Cody: – Cody is a pro poker player from United Kingdom and is not behind in terms of money to any top order poker player. His total earning from various tournaments is $3,772,577, which really is nice. He has won 5 career titles and 57 cashes till date including 1 bracelet at WSOP, 1 championship title at WPT and 1 title at EPT. Cody is a guy who learns from his own mistakes and has all the capability to bounce back in any conditions. He won EPT No Limit Hold’em event back in 2010 for $1,199,037. Jonathan Little: – The fourth player announced for GPL team Las Vegas Money makers are Jonathan Little. Little is an American and by winning 11 career titles and 121 cashes, he is at the top in earning as well which is $6, 213, 885. He is been through 4 final tables of world series of poker, 7 final tables and 2 prestigious championship titles at world poker tour and 3 cashes at European poker tour. Best cash for him was back in 2010, where he played for WPT Evenet#17 (No-Limit Hold’em Championship) and won the title for $1,120,310.